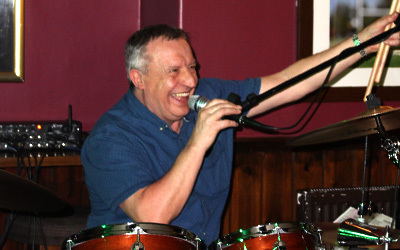 A previous member of Backtracks, Pete's guitar skills have kept him busy on the pub and club circuit for many years. 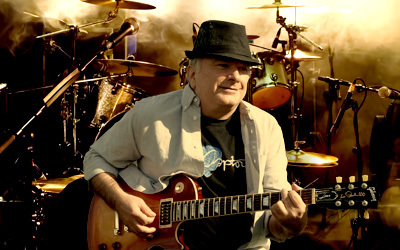 Mick, the driving force behind the band brings a wealth of experience having worked in numerous successful bands since the late 60's playing a wide Genre of Music Claim to fame playing the drums live on Beale Street Memphis Tennessee! 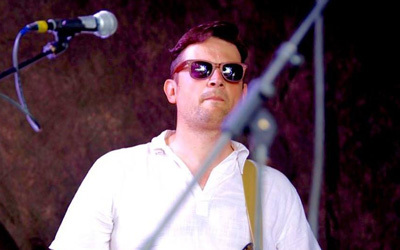 Jon has been playing in bands and as a solo artist since he was 16. As a singer/songwriter highlights include performing original material at numerous festivals as well as being the first to play the KC Stadium, Hull (it wasn't Elton John) and playing alongside Gerry Marsden's Pace Makers. We try to keep this list as up-to-date as possible but we recommend you double check with the venue that the event is still on before travelling. With a new line-up, Poor Man's Ride are busy building their gig list. Check out the Gig List section as we quickly add venues, new and old.